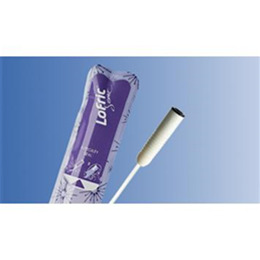 LoFric® catheters have been on the market for more than 30 years. 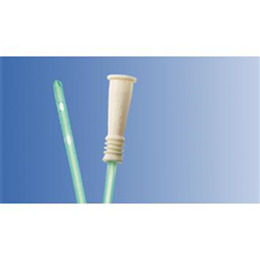 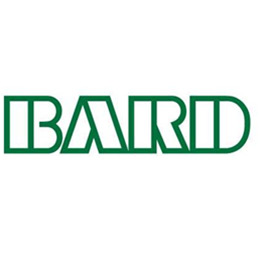 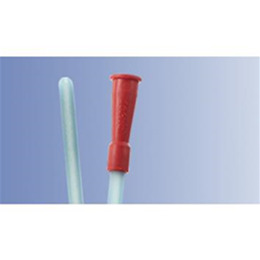 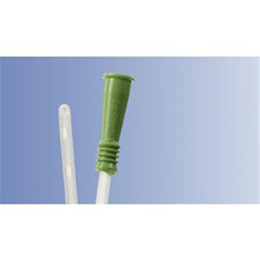 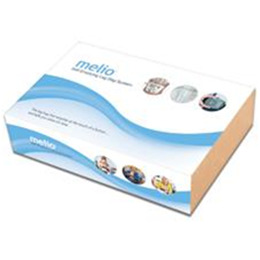 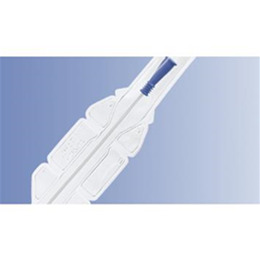 They are the most well-documented and tested catheters available. 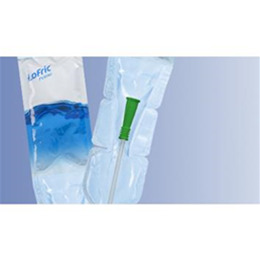 In fact, LoFric is the only hydrophilic catheter that can prove it reduces the risk of long-term complications. 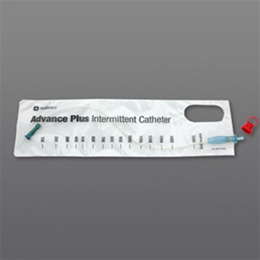 Clean intermittent catheterization is a painless therapy. 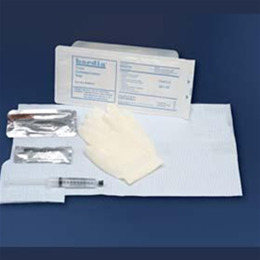 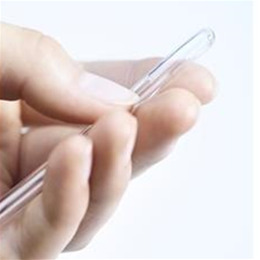 The unique coating of LoFric catheters makes them as slippery on insertion as withdrawal. 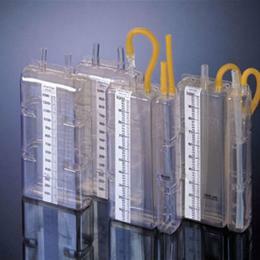 It is called Urotonic™ Surface Technology. 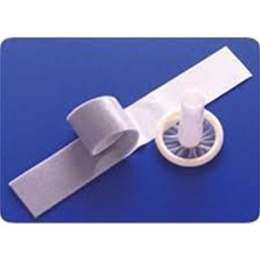 This therapy and the social acceptance is nowadays very high. 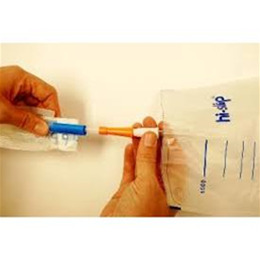 In most ways, the therapy with LoFric catheters improves the quality of life and with its ease of use it is a safe product to rely on. 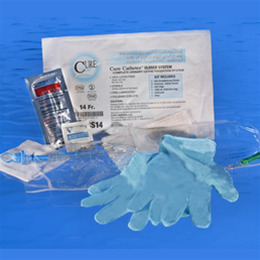 Over the years, they have also innovated new catheters that are more discreet and even easier to use to make life simpler for users. 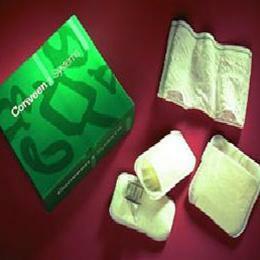 Today they have a wide range of products - longer and shorter catheters with different packaging, functions and shapes. 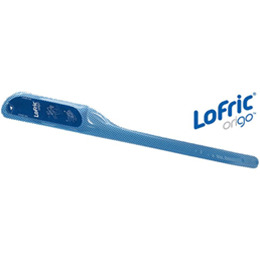 There's a LoFric catheter for everyone.